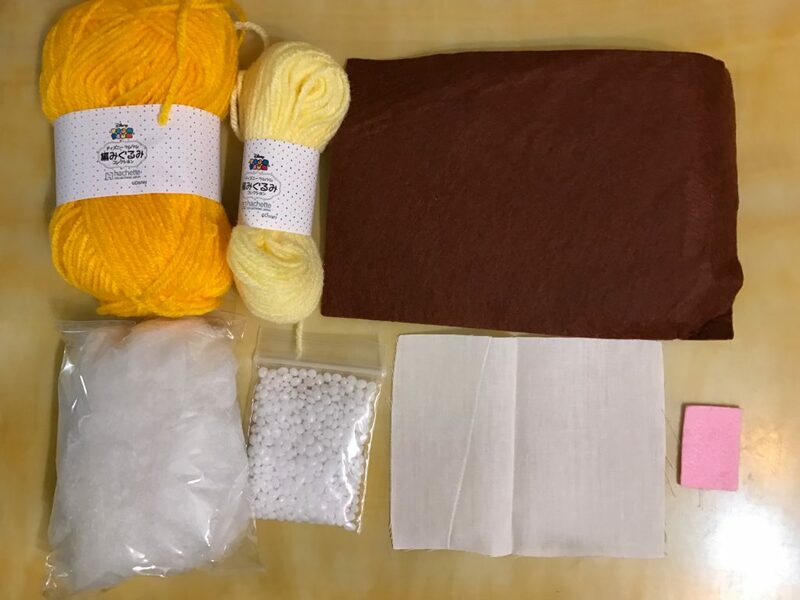 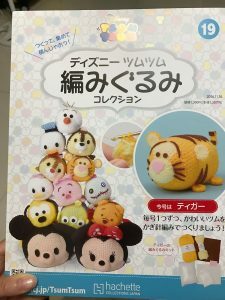 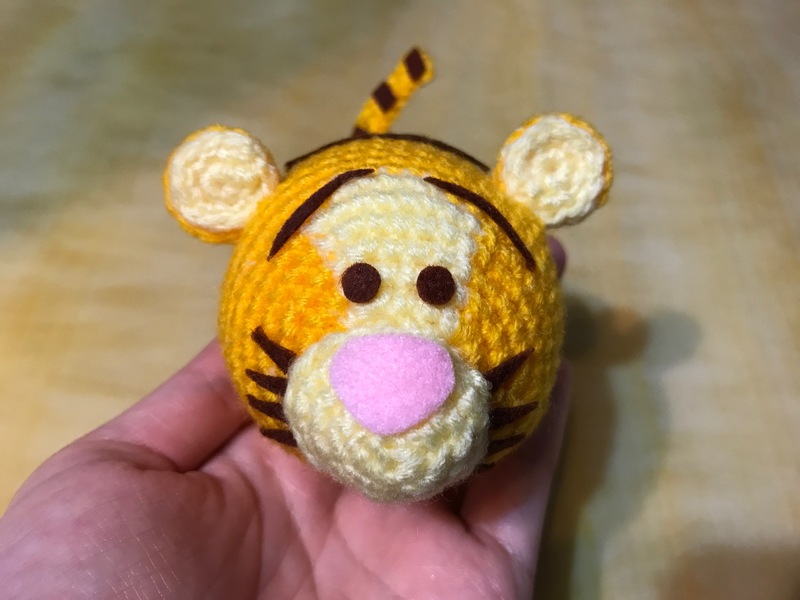 Disney Amigurumi TsumTsum Boxset Issue 19: Tigger Unbox! 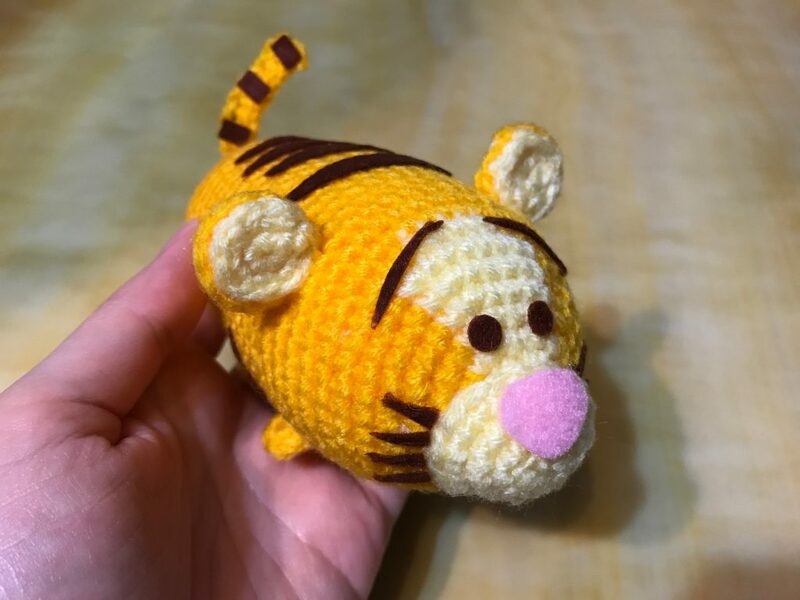 The greatest effort to make Tigger is cutting all the stripe. 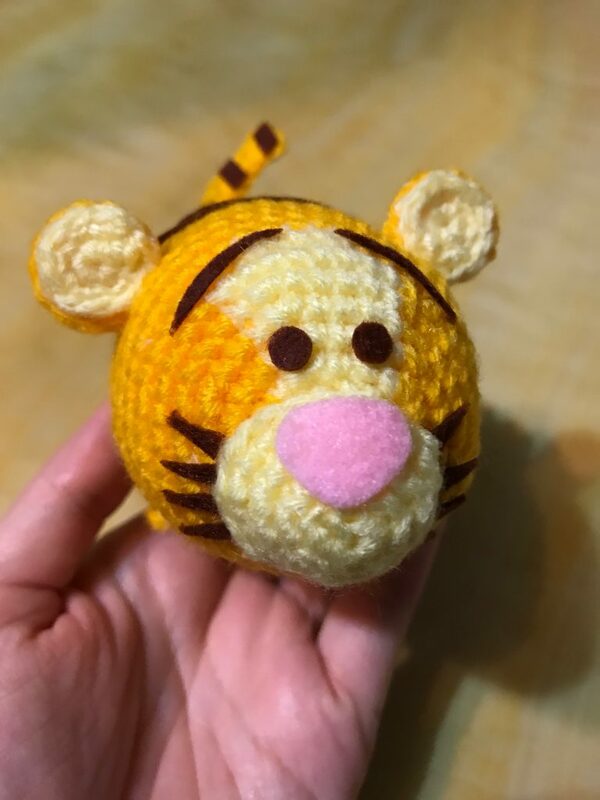 You can see stripes are all over Tigger’s face and body. 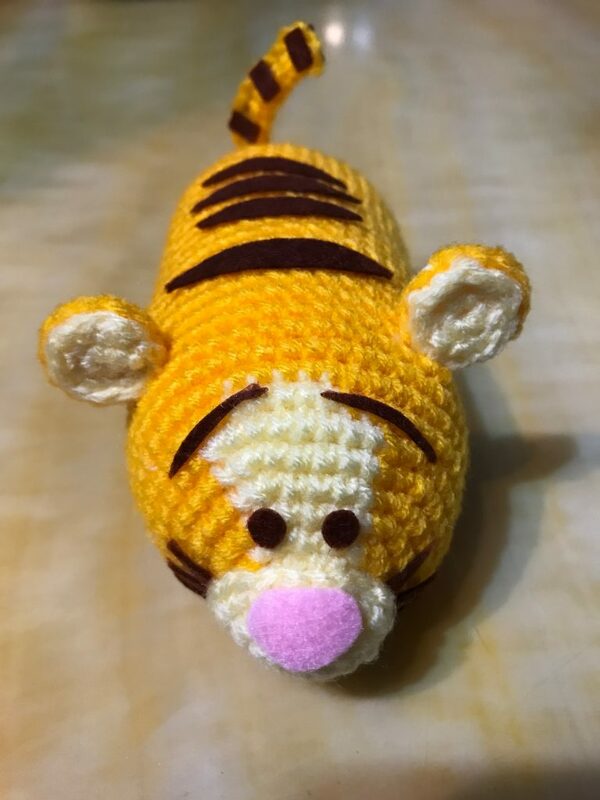 You really have to pay extra effort to cut every single stripe nicely. 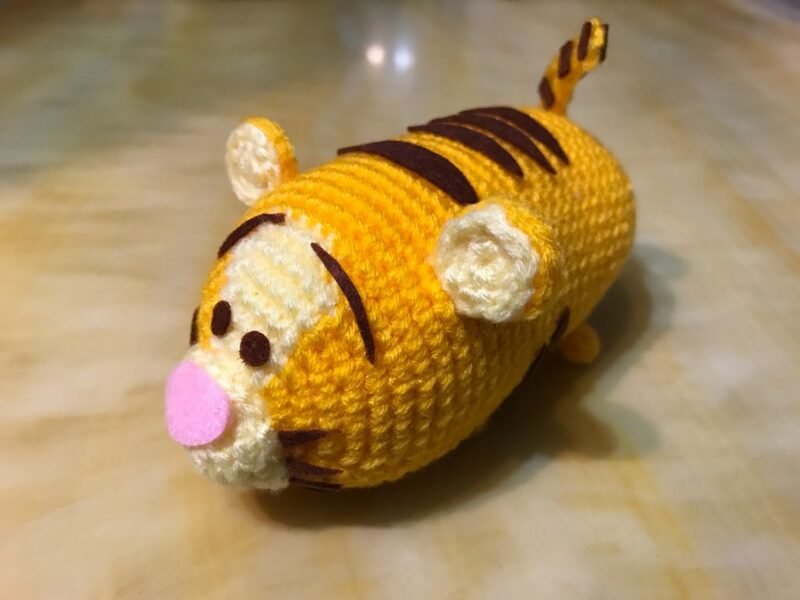 Hope you enjoy my post.